Amimism – 1. the attribution of a soul to plants, inanimate objects, and natural phenomena. Because many things have a soul and come from the Creator/Creatrix as metaphors of reality and the Cosmos the Indigenous people of the Earth saw and related to ‘things’ with deeper meaning. They believed that animals, the elements, and dreams were alive with symbolism and messages and a sacred form of communication which helped to guide and form the past, present, and future. Symbolism was an expression of the soul that everything was one with the Creator, the Gods, Man, the hidden realms, the heavens, the Plant kingdom, and Animal kingdoms and so on. Seeing and experiencing the outer and inner world in this sacred way allowed one a kind of divine guidance recognized and used upon one’s path and journey. 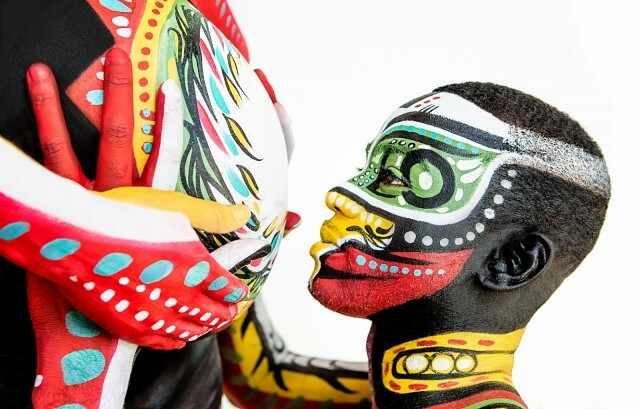 In this way, you are alone but always in a synchronicity with the all of the creation in their many forms and faces. The definition of God or Goddess was seen in all things, everywhere and connected to the many realms of waking, sleeping, doing or non-doing. Since ancient times and antiquity, the concept of Animism was mastered and used as a way of higher consciousness to bring understanding and balance to the Earthly physical realm. 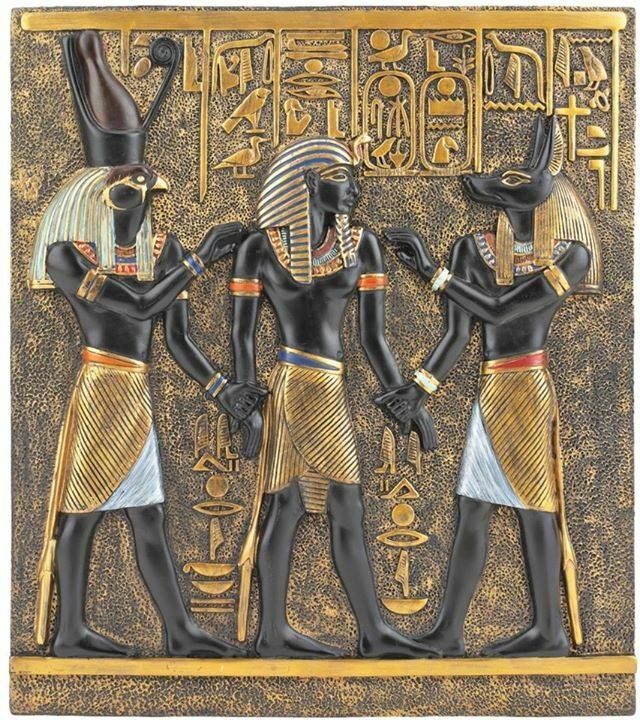 Ancient Egyptians (Kemetics) art and ‘theology’ are founded upon this sacred practice in form of the Ntchr (Ntr) or Netcheru meaning Deities of Nature. They believed that cosmic man must master the animal spirit or kingdom while on Earth. They even mapped these earthly animal totems to the skies or heavens known as astrology and cosmology, “As Above, So Below”. Whatever was below, on earth was above in the heavens, cosmos. Nothing was separate or fragmented; instead, the Self-was seen in its highest form as one whole unit of the Universe connected to everything. Indigenous people span the entire globe. They are on the continent of Africa, Asia, the Pacific Islands, India, South America and the Americas including Russia, Alaska, Iceland and Greenland and northern Europe. 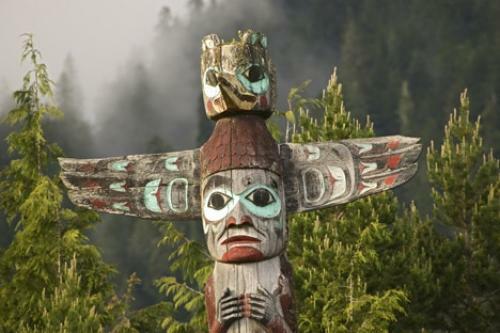 The Indigenous of South and North Americas are known for their wisdom of Animal Totems symbology. The jaguar was known for representing a Jaguar priest, medicine man or woman, or warrior endowing one with powerful healing, justice and warrior energies, of the jaguar. Native Americans saw the eagle as a divine messenger of the spirit (heaven) and earthly realms. The eagle used by the freemason societies of early America is today and animal endowed with symbolism and meaning and is on the dollar bill, flags, and the architecture of buildings, institutes, schools, and churches. Animal Totems are used as spiritual tools and keys to higher realms or dimensions of living and being one with the All. Take the time to pay attention to dreams and visions and daydreams. Pay attention to what animals frequently come into your field of vision. There is a much deeper meaning to their presence; a warning, an invitation to the deeper understanding of what is happening or needs to happen in your life. You can learn to read the signs and remain aware of synchronicities as sacred communication.